We Deliver, or Call and Collect! Delivery within 5 km R70. Same day delivery or call and collect. One call can get your flowers delivered today! Hand tied bunches, beautifully wrapped with a handmade greeting card. Handtied colourful mixed bouquets. From standard size R250. Beautiful mixed bouquet. From R350. medium. R650. large. Crystal bowl of roses or mixed flowers from R900. Large hand tied bouquet R650. Add a tall glass vase for additional R200. Large wood box and protea flower arrangement R650. Basket of mixed flowers. From R580. Cheerful and bright basket. From R480. Round rustic baskets from R380. Baskets with flowers from R380. – R650. Roses in a glass vase. From R500. Flowers in crystal vase. From R900. Bouquet in a glass vase From R500. Rose bouquet in crystal. R1200. 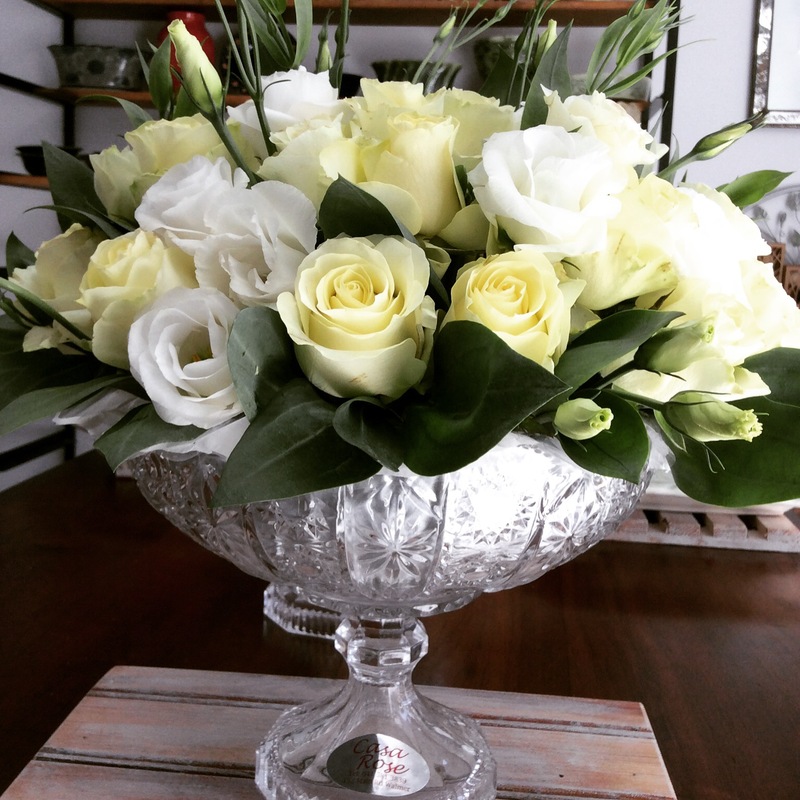 flower arrangement in crystal fruit bowl R900. Mirror box table arrangement from R380. Flowers in glass vases. All sizes, from R500. Ceramic and other vases……….Handmade pottery printed tins etc. Uplifting flowers in a printed tin R500. Small handmade ceramic bowl with a sweet posy from R250. Ceramic “Malibu” bowl flowers R650. Stylish ceramic vase with lovely mixed flowers. R500. Large ceramic bowl of mixed flowers R980. 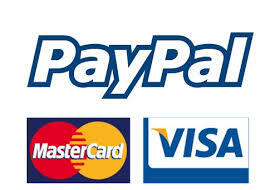 Add to your order!! A large card, teddy, sparkling wine, foil balloon, pamper products or Chocolates. Cute soft animals, kitty, puppies, bunny etc. Local or French champagne. P.O.A. Southern Hills Raw Honey. Click here for Website!! We are in Port Elizabeth – call us direct – no middleman – we deliver in Port Elizabeth exclusively! CASA ROSE florist and gift shop. We are in Main Rd. Walmer, Between 9th and 10th Ave, opposite Bloomingdales. All the photos on this site are of our original work we have done for clients. Copyright is reserved.